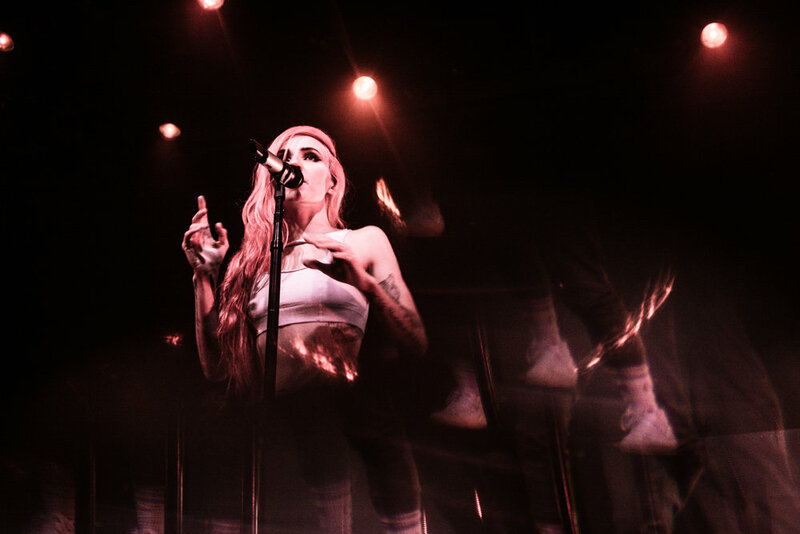 Canadian electro-pop artists Lights brought her We Were Here Tour to the legendary Fillmore in San Francisco on Monday February 5th. 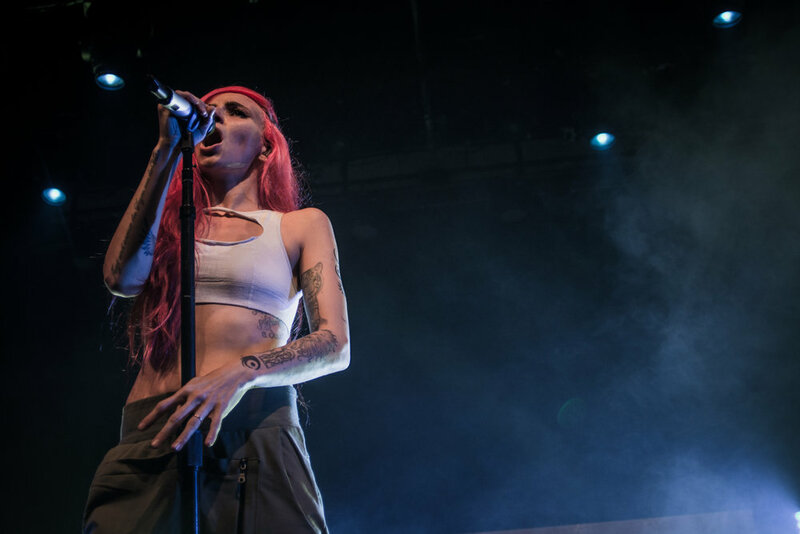 Lights' tour is in support of her newest release Skin&Earth as well as her new comic book (Skin&Earth) to go along with the album. 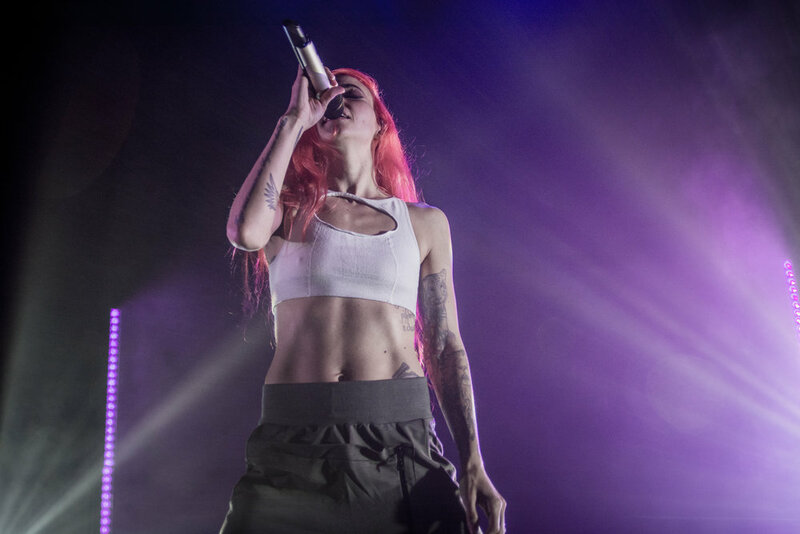 Here is the gallery from the show!